Within the broad and rapidly expanding technology sector, nanotechnology offers perhaps the most profound potential impact for society. On a purely scientific level, nanotech involves any innovation conducted at the nanoscale, which is between one to 100 nanometers. As this technology is perfected, it opens up the door to previously impossible mechanisms, making nanotech stocks a must-watch category. But what’s behind this innovation? Physicist Richard Feynman, during a lecture in December 1959, introduced the concept that future technologies would enable scientists to “manipulate and control individual atoms and molecules.” Over a decade later, professor Norio Taniguchi coined the term nanotechnology. However, it took substantial advancements in microscopic platforms before scientists could begin practical experimentations. Once they did, the positive implications from nanotech integration became readily apparent. 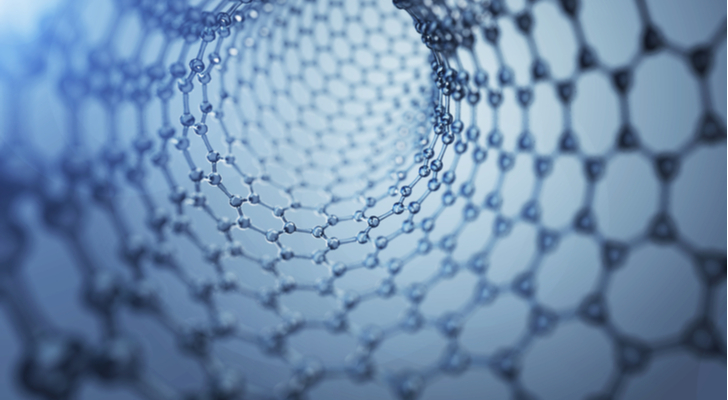 According to Nano.gov, 25.4 million nanometers can “fit” inside an inch. A single sheet from a typical newspaper is approximately 100,000 nanometers thick. This tech and its astonishing scale will clearly set the pathway towards the next generation of super-computers. But this innovation reaches much further than that. With the ability to manipulate individual atoms, healthcare and the pharmaceutical industry can finally move beyond researching diseases, and towards their complete elimination. Without question, nanotech stocks have the capacity to deliver enormous gains. Here are four examples to keep a close eye on. I know exactly what you’re thinking. 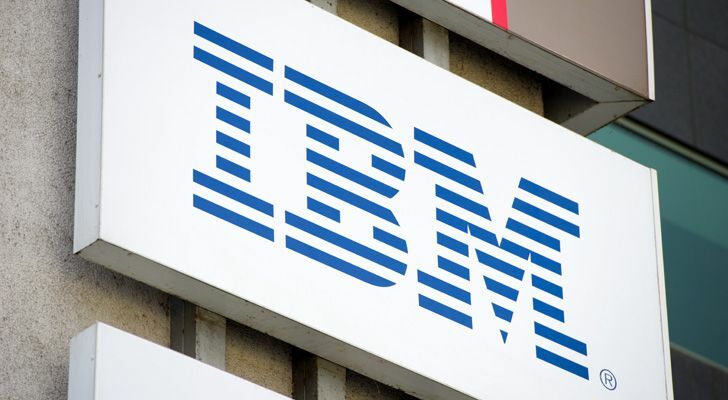 With nanotech stocks representing the cutting edge in scientific innovations, why mention a legacy institution like IBM (NYSE:IBM)? It’s a fair point. However, IBM is actually synonymous with this innovation. To not include IBM would be a crime against intellectual honesty. Primarily, “Big Blue” invented the scanning tunneling microscope in 1981 that allowed researchers unprecedented access to individual atoms and molecules. As Nano.gov confirms, the invention of this highly-specialized microscope catapulted the nanotech industry. Without it, scientists could only theorize about this concept. But what I appreciate about IBM as a viable opportunity among nanotech stocks is its fundamental stability. True, shares haven’t performed the way investors would have liked in recent years. But this is a company that we can trust will be around in the next 50 to 100 years. Moreover, management is shifting away from its legacy businesses towards sectors that are relevant today. Whether we’re talking nanotech, artificial intelligence or the blockchain, IBM has it covered. Plus, it currently offers a dividend yield of nearly 4.3%. Obvious, semiconductors will continue to make strides. However, each dollar invested provides an increasingly smaller performance return. In prior generations, it was thought that a limit could be reached on how small a chip can get. The nanotech industry proved that we still have room to push the dimensional envelope further. 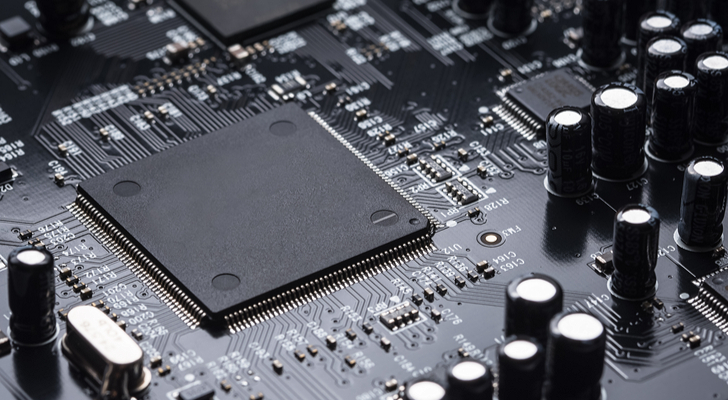 As one of the top nanotech stocks within this sector, Taiwan Semiconductor (NYSE:TSM) is certainly a must-watch name. The challenge with most direct nanotech stocks is that they’re incredibly speculative. TSM has a proven history of success. Of course, you pay for that privilege in its current share price, so upside potential is comparatively limited. Still, I like the idea of not getting completely wiped out. Also consider TSM’s financials. The company essentially levers class-leading profitability margins, and stronger-than-average three-year revenue growth. Moreover, it features a robust balance sheet, with a very favorable cash-to-debt ratio. When discussing nanotech stocks, a tendency exists to focus only on computers and electronics. Though they definitely can advantage the technology’s performance and productivity output, they’re not the only beneficiaries. With the ability to dive deeper into molecular structures, the biotech industry could likely generate the most meaningful impact. 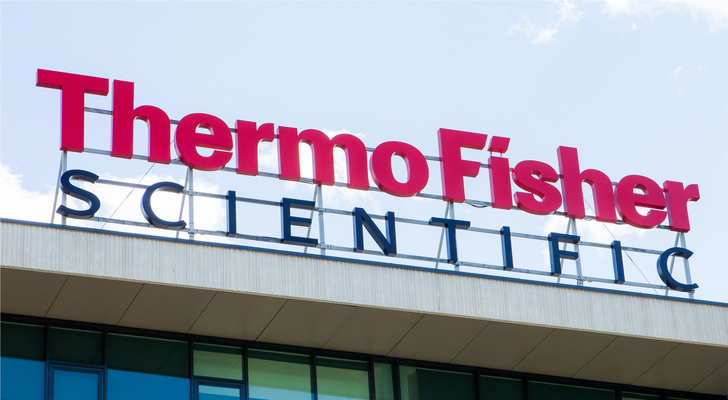 That’s why investors should take a long look at Thermo Fisher Scientific (NYSE:TMO). As a medical diagnostics and research specialist, Thermo Fisher provides biotech and healthcare firms of all sizes with necessary equipment. As nanotech concepts increasingly transition from theory into reality, TMO is on the ground floor distributing these applied-science products. Better yet, TMO is an established, stable investment. On a year-to-date basis, TMO stock has gained nearly 24%. Over the trailing five years, shares have returned nearly 155%. As with the other industry stalwarts, you pay for the privilege. But Thermo Fisher is unlikely to leave you hanging. Smaller, more powerful semiconductors and related electronic devices are only part of the nanotech story. At some point, we need companies that can drill down into the minutiae to perform assessment and quality-control operations. This is where Nanometrics (NASDAQ:NANO) comes into play. As a specialist in metrology, or the scientific study of measurements, Nanometrics develops the components used in semiconductor and solid-state device fabrication. Their platforms also dramatically improve manufacturing productivity while maintaining accuracy and precision. Sentiment has improved dramatically this year after some choppy performances in years past. NANO stock is up over 67% since January’s opener. Those who are looking for a discounted opportunity may be somewhat disappointed with NANO’s dramatic rise. However, the lift is fundamentally justified. Nanometrics features an exceptionally robust balance sheet, with highlights being zero debt and steadily rising cash. That gives management an extra cushion for future product investments. Furthermore, NANO maintains strong profitability margins and above-average revenue growth. Recent outperformance in sales suggests more upside remaining for NANO stock. Article printed from InvestorPlace Media, https://investorplace.com/2018/08/4-nanotech-stocks-to-watch-for-explosive-innovation/.